Enjoy lunch alfresco this season in comfort in style with the Beau & Elliot fleece rug. 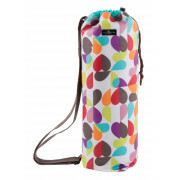 This soft blue picnic blanket has a waterproof back and edging and comes in a funky broken heart print duffle bag and has a cross body strap. 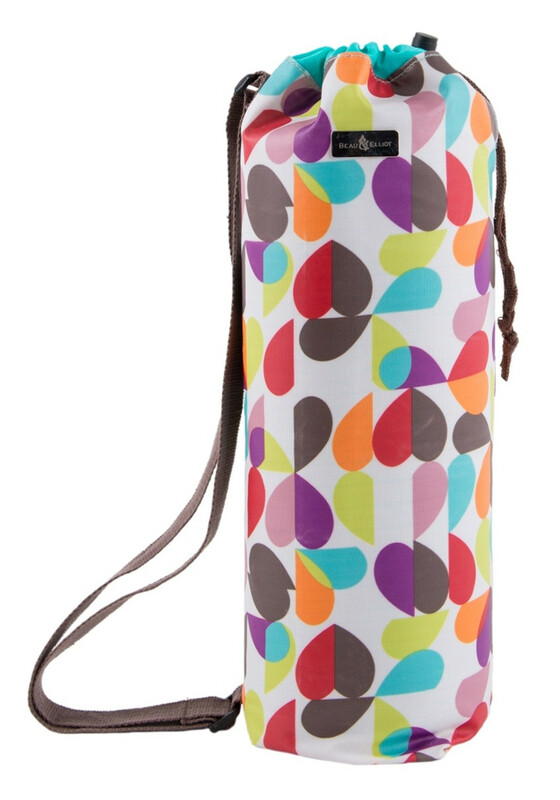 Complete the look with the matching Beau & Elliot wine carrier or family cooler bag.